How to enable BMW F-series programming function with ista-p? 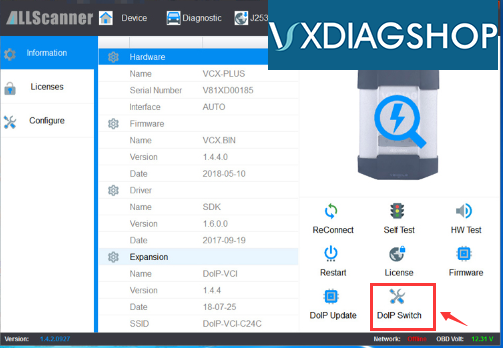 I have VXDIAG multi tool with BMW license. 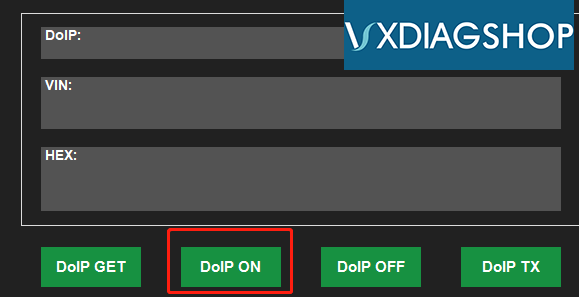 Turn doip status to ON. Now F-series programming function is enabled.